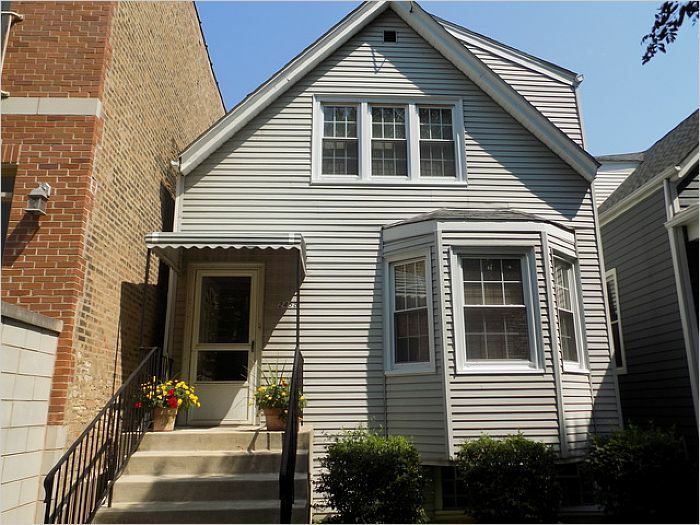 Great investment opportunity in North Center! Fantastic opportunity to invest in the North Center area. Single family home has great bones and has been lovingly cared for. 3 Bedrooms, 2 full baths. Home is in need of remodel or complete gut. Located in great school district, near I90/ 94, shopping and Lincoln Square.